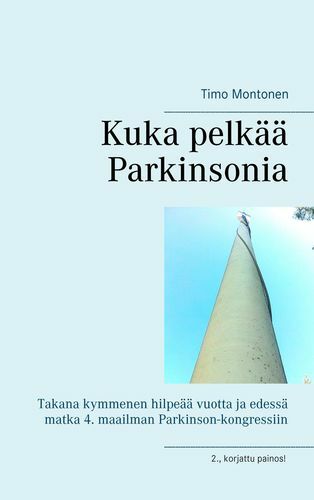 Parkinson's disease has not knocked down Timo Montonen, who was diagnosed at the age of 48. 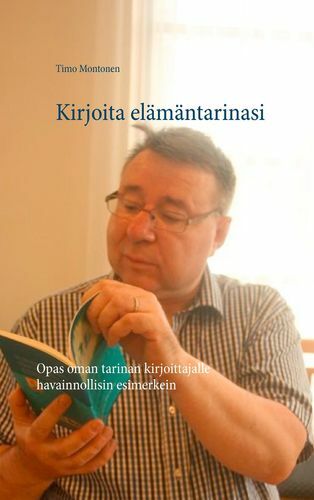 He tells his hilarious story through ten years of horror, joy, misery, hope, efforts and love. 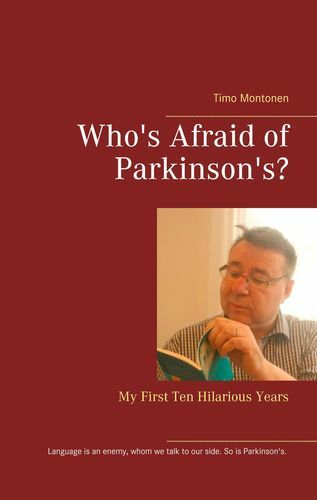 After 10 years as a person with Parkinson's his condition is much better he ever could imagine in those early years of this severe, progressing disease, which is still waiting the cure. 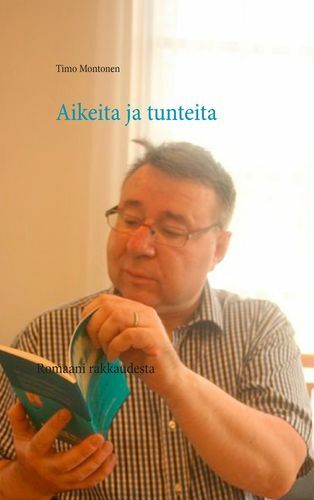 As an Advocate for Parkinson Committee and an Official Blogger Partner of the 4th World Parkinson Congress Timo informs the Finnish Parkinson community of next Congress and gathers a delegation to travel to Portland (Oregon, USA, 2016, Sept. 20-23). 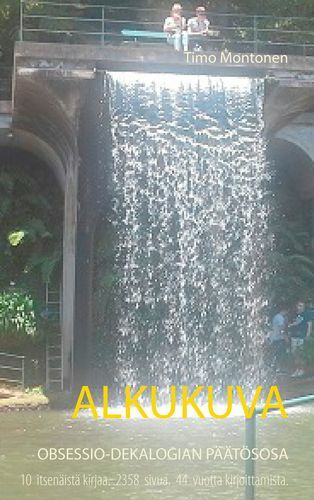 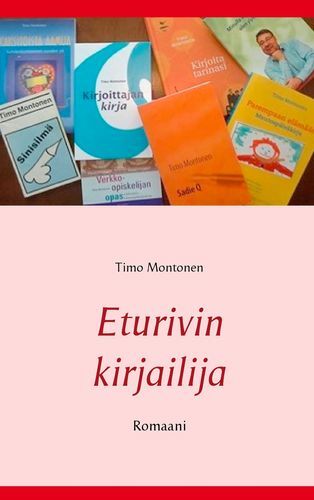 Timo Montonen on Helsingistä kotoisin oleva kirjailija. 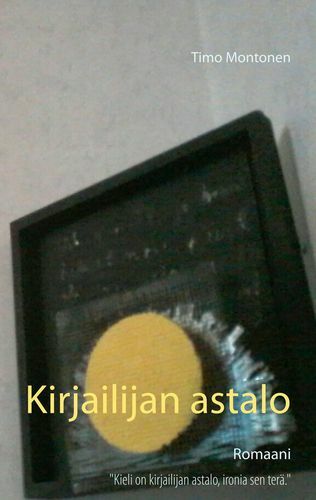 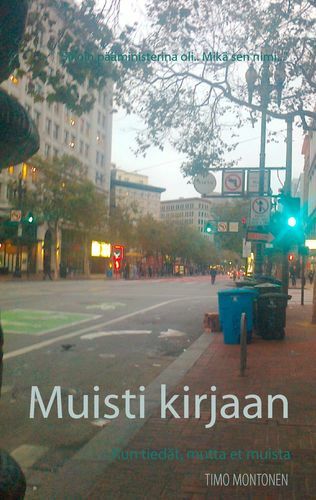 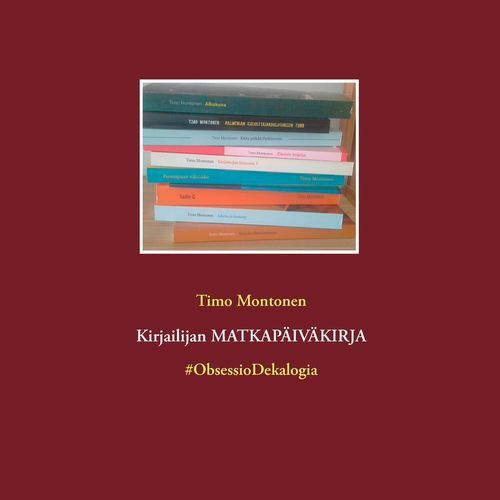 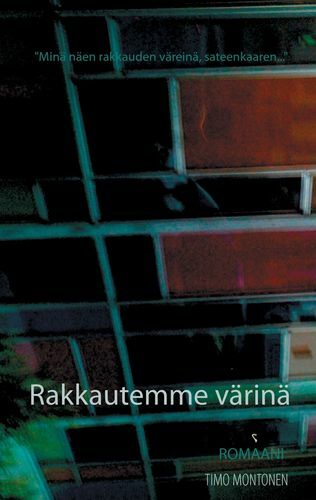 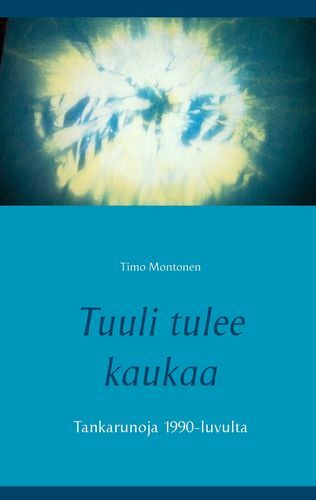 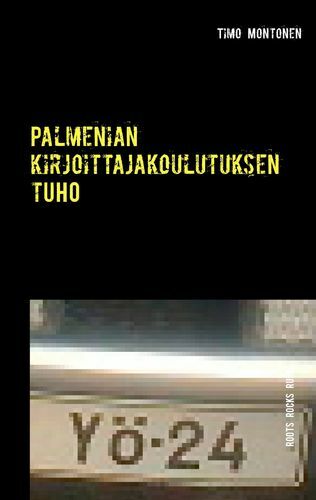 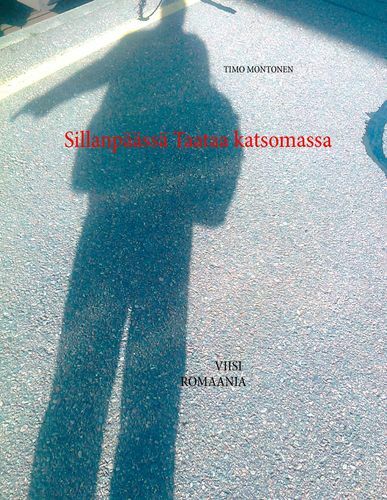 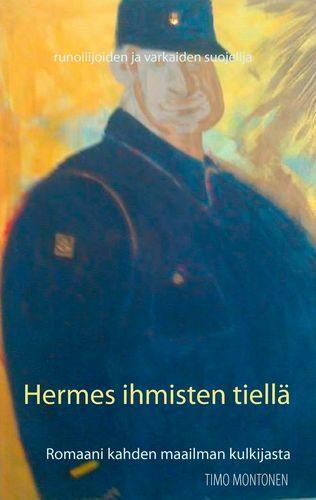 Hän on koulutukseltaan filosofian maisteri ja toiminut pitkään kirjoittajakouluttajana.